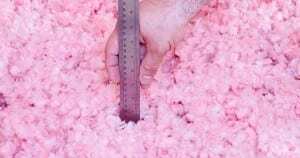 When your attic is in need of new insulation, our team at Attic Pro is here to assist you. We offer Houston and nearby areas attic cleaning and insulation services. Without proper insulation in your attic, your home or business will be unable to maintain a steady temperature. This can lead to your property being either too hot or too cold, which can cause you and your family to feel uncomfortable in your own home. In a business, this can also cause your clients to feel discomfort, which can indirectly cause them to avoid your services in the future. 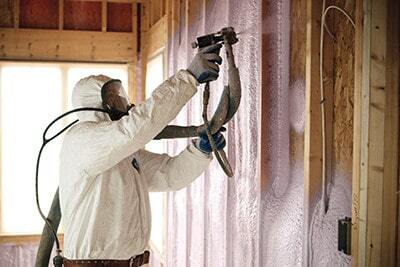 Keep everyone feeling happy while indoors by having proper insulation installed in your home or business. When the temperature in your property is not steady, your heating or cooling systems will have to work that much harder, which will significantly increase your energy consumption. You already have enough to worry about, so don’t let your power bill put an extra drain on your savings. 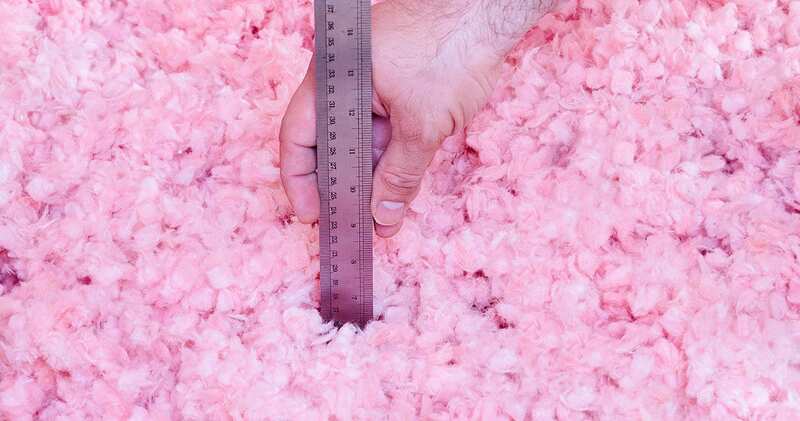 By making an investment in your home’s insulation, you’re actually saving money in the long run, since you’re able to stabilize your property’s thermal efficiency. You can rest assured knowing that our team at Attic Pro is ready and able to take care of the insulation in your home or business, keeping your energy bill low and affordable. The team at Attic Pro has been professionally trained and all of our technicians have years of experience in the field. This means that they have the expertise necessary to advise you on the proper types of insulation for your property while keeping your personal preferences and your budget in mind. You’ll get peace of mind when you entrust Attic Pro to handle your insulation. We will install new insulation to your attic, guaranteeing that you’ll see a significant reduction in your energy bill! Contact us at 833-7005959 to schedule a free inspection!